Looking for affordable alternative of Xoar’s popular PJA sport props? PJG Nylon Propeller is a great option. 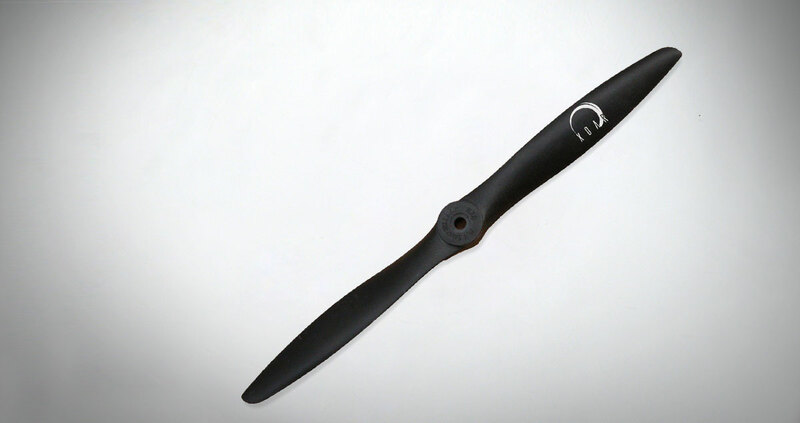 It has the same PJA’s propeller profile but manufactured with Nylon Fiber. It provides better strength than plastic propeller yet more affordable than wooden propellers. Xoar PJG Nylon Propeller is applicable for glow engines. Please rotate your phone to landscape orientation to display full range of data. *Suggested Average Net Weight per size is for Reference Only. Actual weight varies among the specification of the prop (diameter x pitch) and other external factors. Please Note: Measuring equipment and method will greatly affect the result. +Suggested shaft diameters are manufacture standard. Custom shaft sizes available in 5, 6, 8, 10mm upon request. Please contact us before placing orders.